Japanese electronic artists have become far more interested in individual sounds over the last few years. From the experimental headscratchers coming from Foodman or the Wasabi Tapes label, to netlabel adjacent creators like Taquwami or Metome, it’s a good time for fans of individual sounds sticking out. 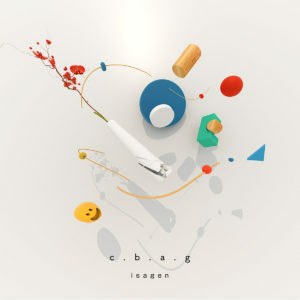 It’s the element that makes producer Isagen’s new EP for Trekkie Trax such a charmer. Space plays a valuable on nearly every song, making the vocal samples and machine beats resonate more clearly on glassy opener “Add On,” while the room carved out on “Child” makes the pitch-shifted voice at its center all the more effective. Most importantly, this approach makes moments of release — like the beat explosion of “Bloom” — hit all the harder. Get it here, or listen below.